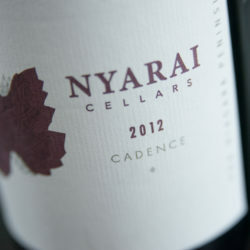 In creating wines that bear the Nyarai Cellars’ name, careful consideration of ideal vineyard localities is paramount. 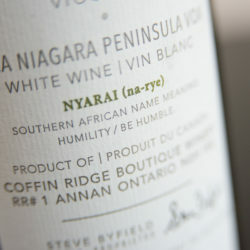 The strength of individual appellations such as Niagara River, Lincoln Lakeshore and Twenty Valley Bench, were appealing to create a product of distinct character and elegance. 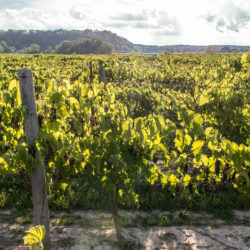 A simplistic approach is followed during the entire winemaking process, which allows for purity-of-fruit to be the main focus. 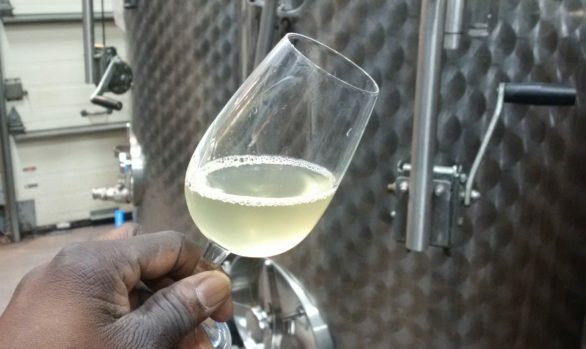 In order to achieve this, fermentation of our white wines is conducted at low temperatures in stainless steel to retain the delicate nuances of the fruit. Once primary fermentation is completed the wines are allowed to mature on their lees for complexity and stability. 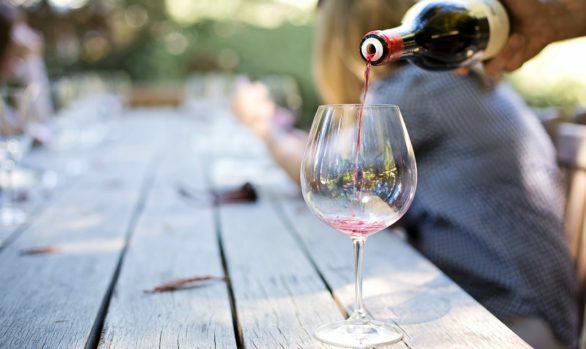 Our red varietals are fermented individually in small lots where daily cap immersion (punch downs) is carried out to obtain even extraction of tannins and colour with an appropriate duration of skin contact. 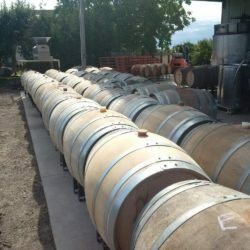 Subsequently, the wine is pressed off its skins and racked where they undergo malolactic conversion and then aged to perfection in French oak. 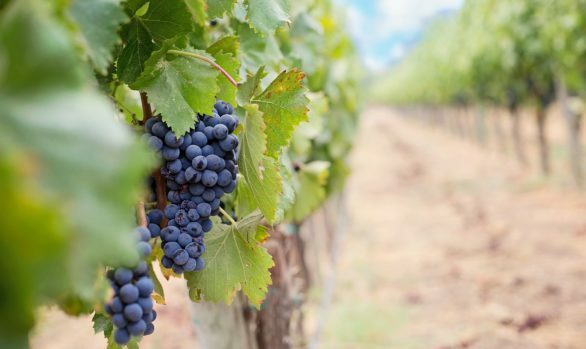 This minimalistic approach is observed during the winemaking process to ensure varietal character along with weight and balance of all resulting wines. 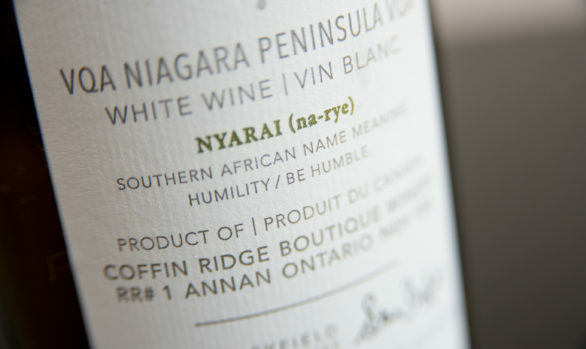 Delicate handling of these wines, in preparation of bottling, continues the process of respect in the presentation of these inspired Niagara base wines. 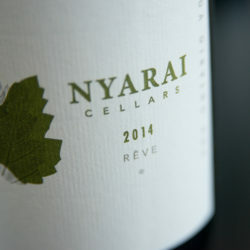 Nyarai Cellars winemaker, Steve Byfield, is one of a small but emerging collection of highly motivated, vintner directed, brands in Niagara. 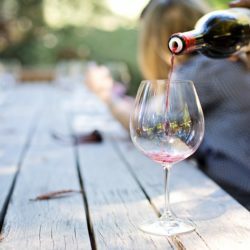 Born and raised in Kitchener, Ontario, Steve was introduced to the culture of wine during his university studies as an amateur winemaker. Fascinated by its cultural influence upon Society’s perception of cuisine and drink, Steve’s curious, artistic, mind was fuelled to explore further. 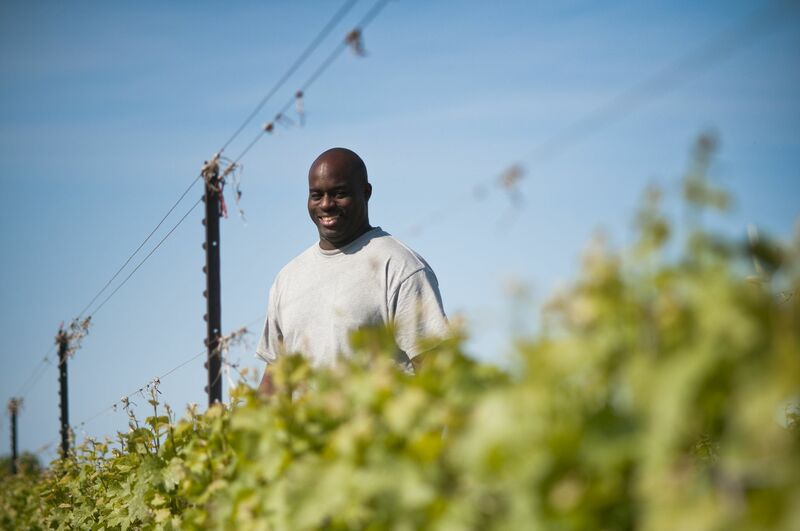 In the fall of 2000 Steve made his way into the wine industry as a product consultant with Southbrook Winery. 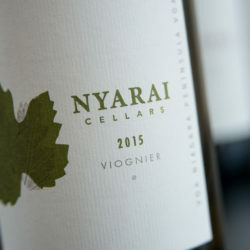 The following year he was granted an opportunity to apprentice as a cellar hand for the 2001 vintage and subsequently was promoted to assistant winemaker shortly afterwards. Steve’s tenure at Southbrook lasted for 5 vintages with his departure in 2006 to the Beamsville Bench Region. 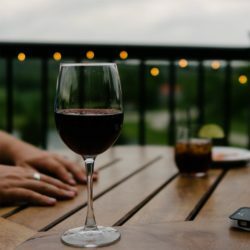 Here he worked as assistant winemaker with Ridgepoint Wines, Calamus Estate Winery while also holding the position of winemaker / general manager at Thomas and Vaughan Estate Winery. 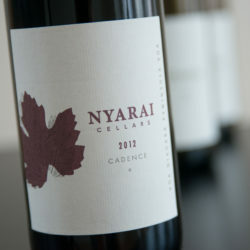 In 2008 Steve embarked on his own project and created Nyarai Cellars with business partner Rod Ingram. 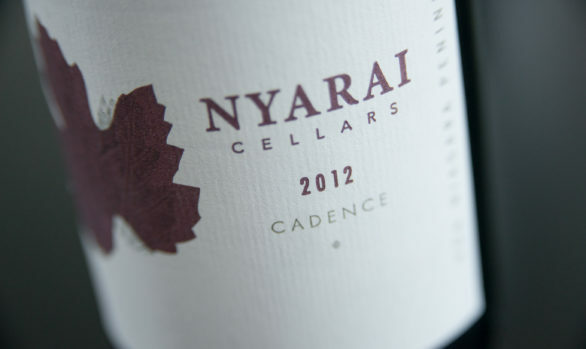 In forging relationships with conscientious wine growers, the virtual winery model was set into motion with Nyarai’s inaugural release in the spring of 2009. 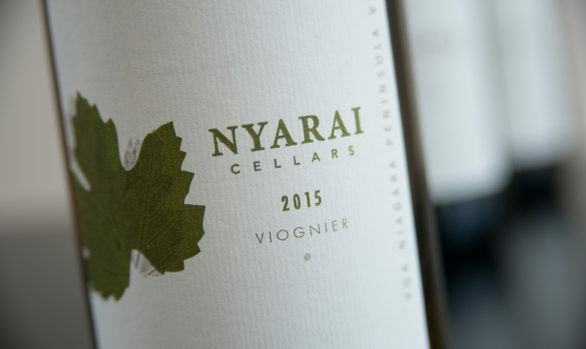 An unflinching commitment to quality, combining dedication to sound viticulture practices and a focus on winemaking detail, the goal of Nyarai Cellars is to convey a sense of place – The Niagara wine region. 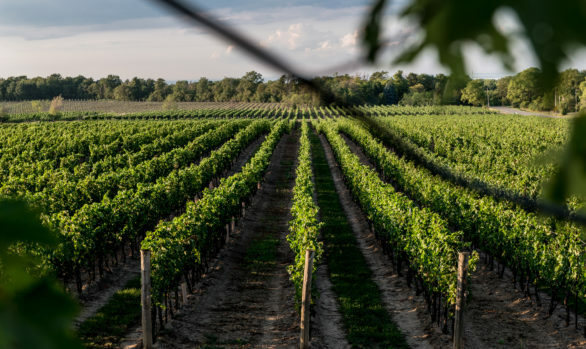 From growing up in the countryside of Niagara-on-the-Lake, to living close to Napa and Sonoma in California, to returning to Canada to live minutes from the Beamsville Bench, Sharon’s life has constantly been a part of vines and wines. 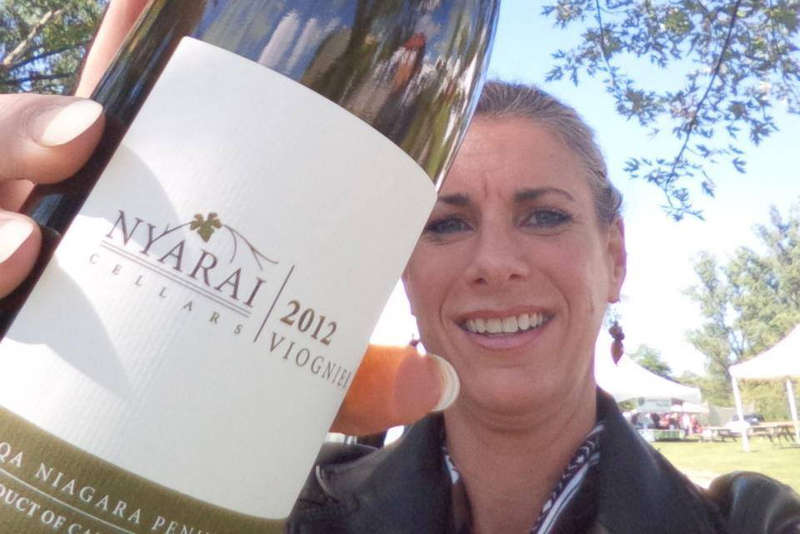 In 2003, Sharon left a successful career as an ICU nurse to follow a passion in the Niagara wine industry. Her thirst for learning led her to take courses with the International Sommellier Guild, and courses in Winery Management, Sales, and Marketing at both CCOVI and Niagara College. 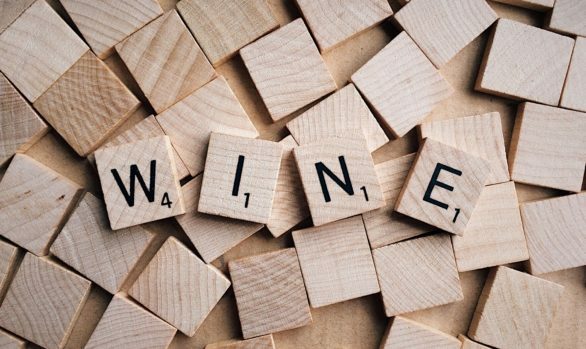 Sharon has had the priviledge of working as a Winery Retail Manager for several award-winning wineries in Niagara, but quickly found she had a knack for Marketing.